Remember Cher’s character in Mermaids? Where she only fed her kids cocktail snacks for dinner? That is my idea of heaven. I love a cocktail bite, at any time of the day. This could be because of simple maths, small bites don’t have as many calories right? Being of socialite tendencies, I am an expert in the field of food on a stick or in a napkin. And if it can incorporate cheese into that equation, heaven awaits. 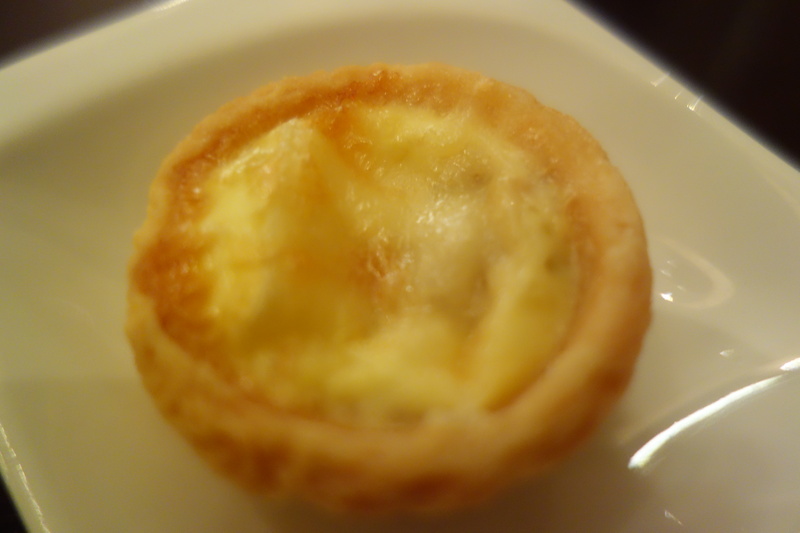 The creamy goats cheese tart was literally coin sized and the pastry on the right side of short. The cheese itself had been whipped then baked so it had set. 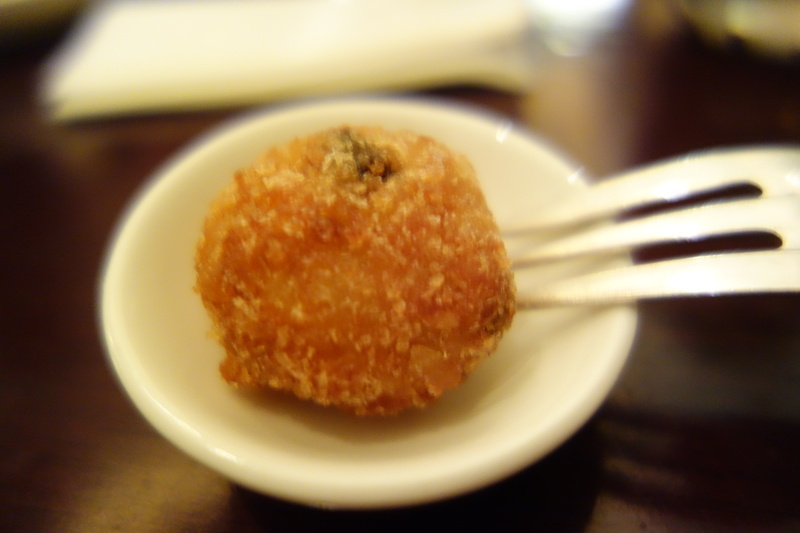 The arancini ball, a favorite of mine, is the ultimate combination of carbs, cheese and deep frying. This one had parmesan and mozzarella and was deep fried to perfection. These two bites prove that cheese can actually improve any social situation.